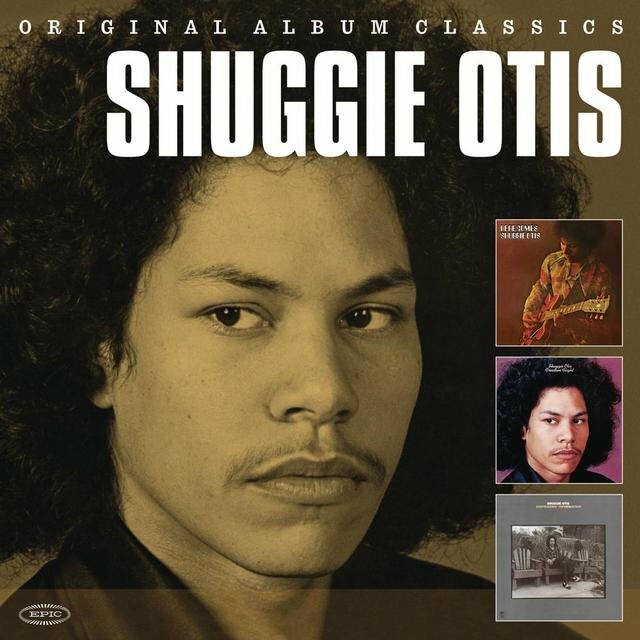 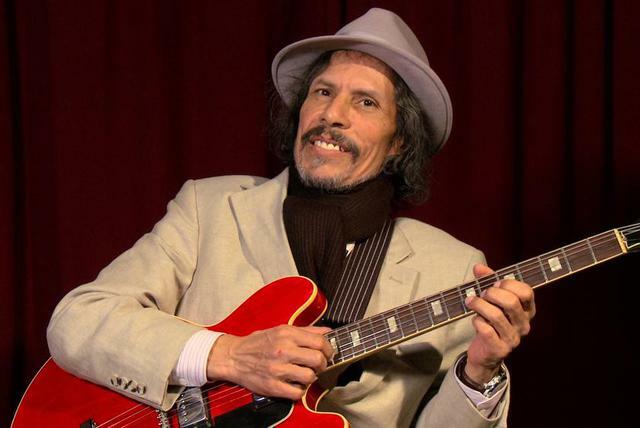 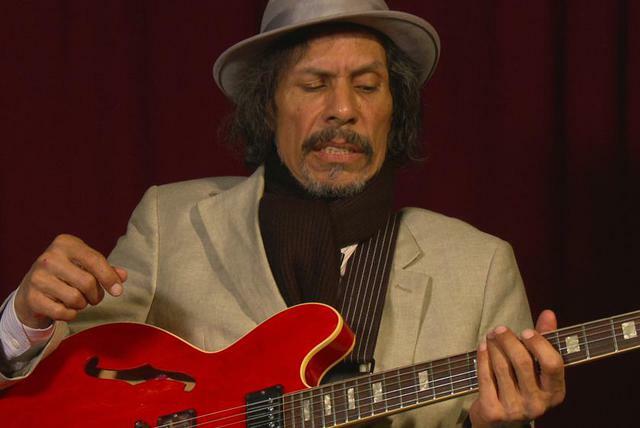 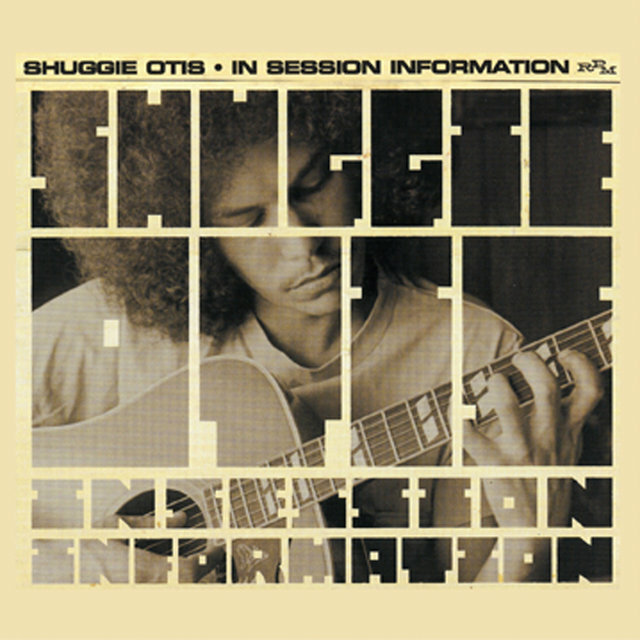 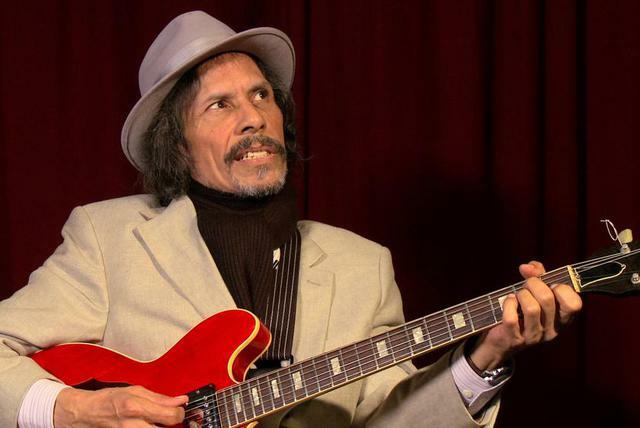 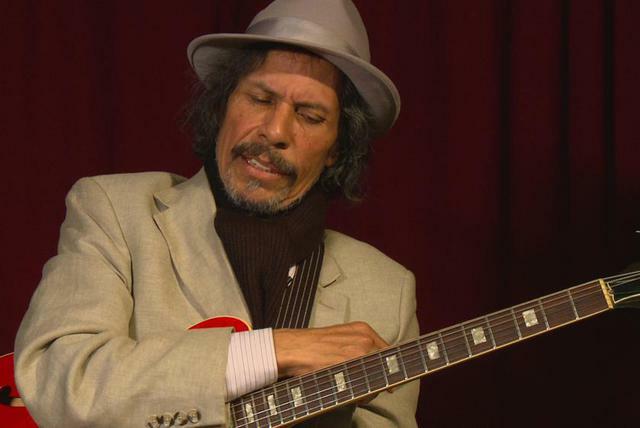 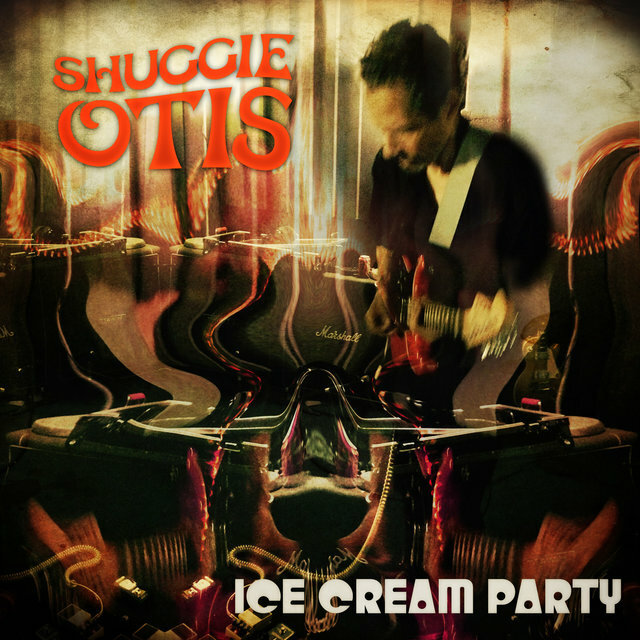 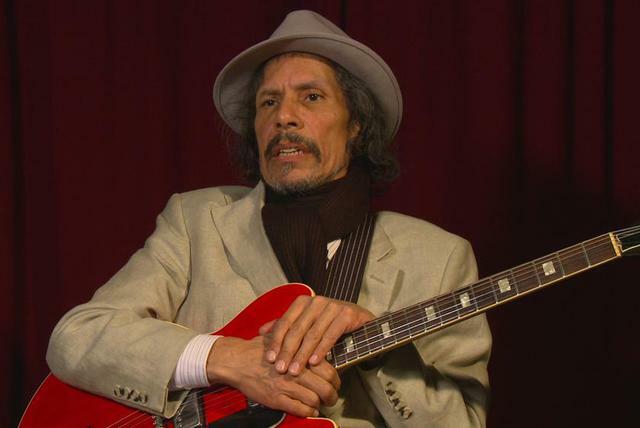 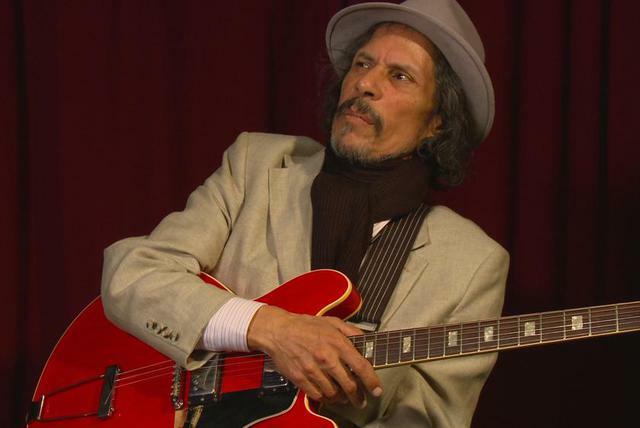 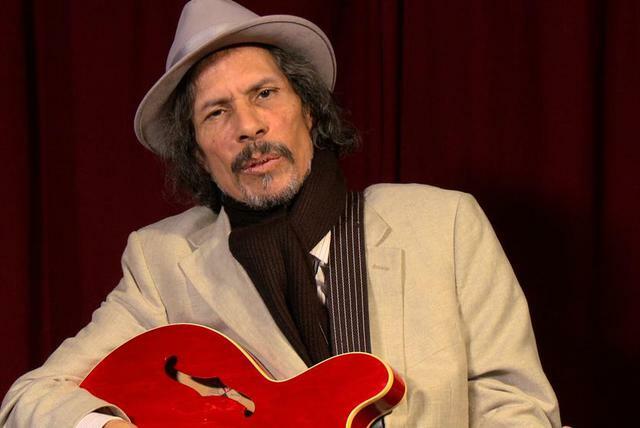 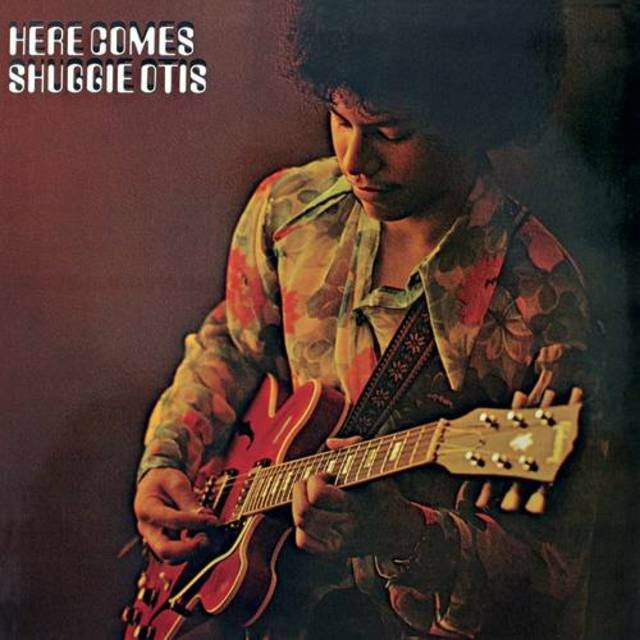 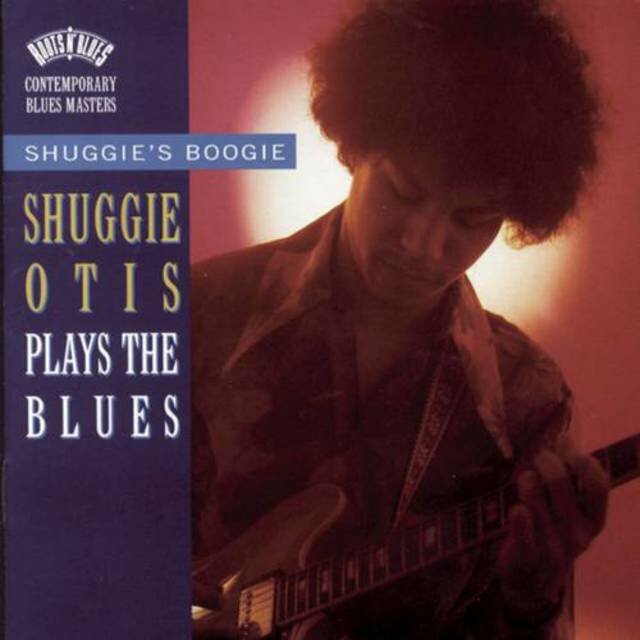 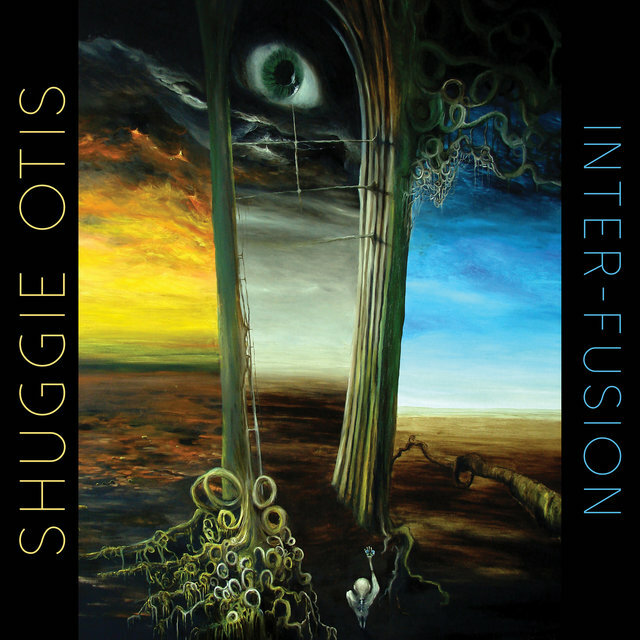 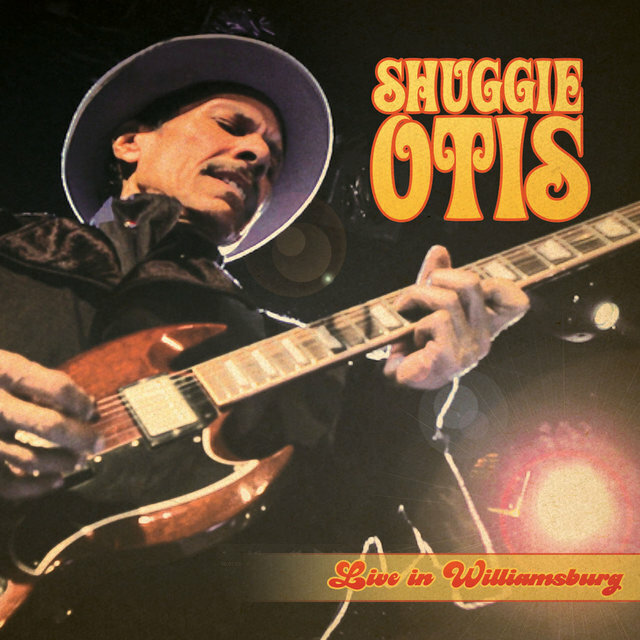 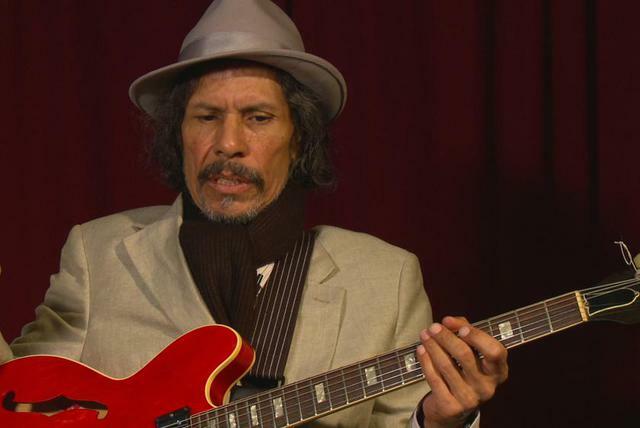 Guitarist, singer, songwriter, producer, and multi-instrumentalist Shuggie Otis may not be a household name, but his "Strawberry Letter 23" is in a multitude of household record collections. 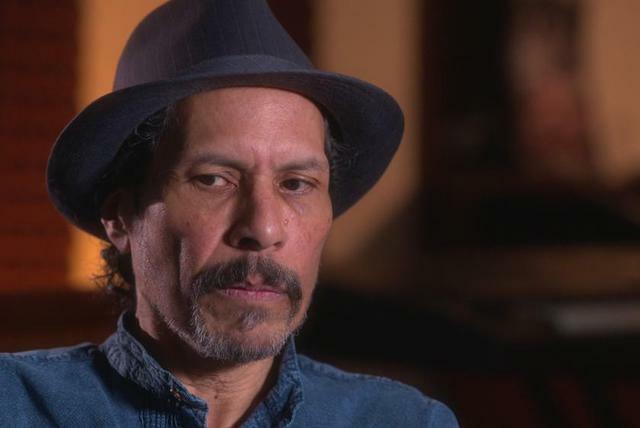 The Brothers Johnson's cover of the song has sold over a million copies, peaking at number one R&B and number five pop on Billboard's charts in summer 1977. 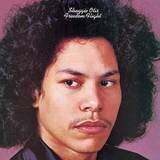 It was on their LP Right on Time, which went platinum, selling over a million copies, holding the number one R&B spot for three weeks, and making it to number 13 pop in spring 1977. 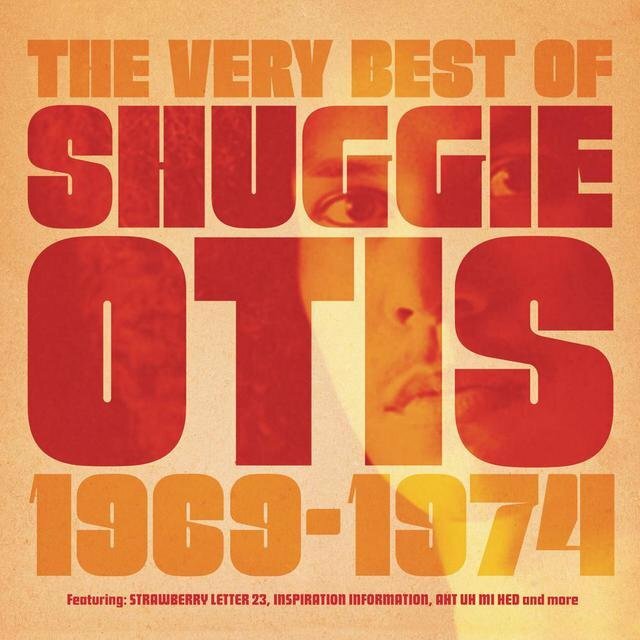 Otis wrote "Strawberry Letter 23" for his girlfriend, who used strawberry-scented paper for her letters to him. 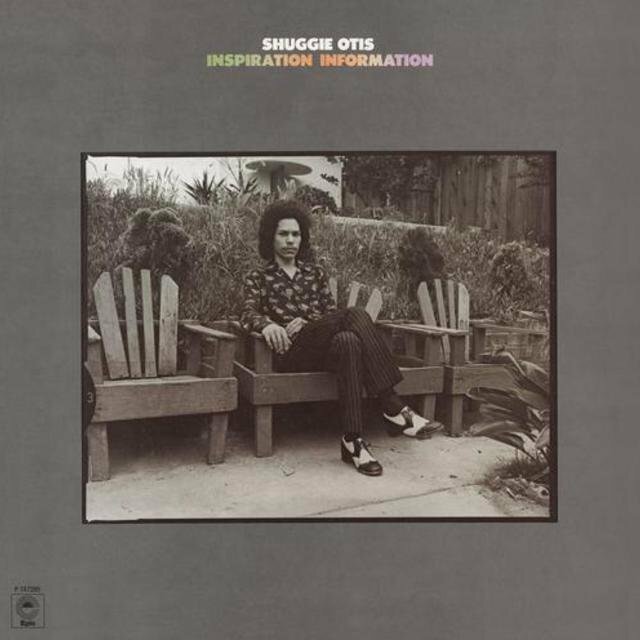 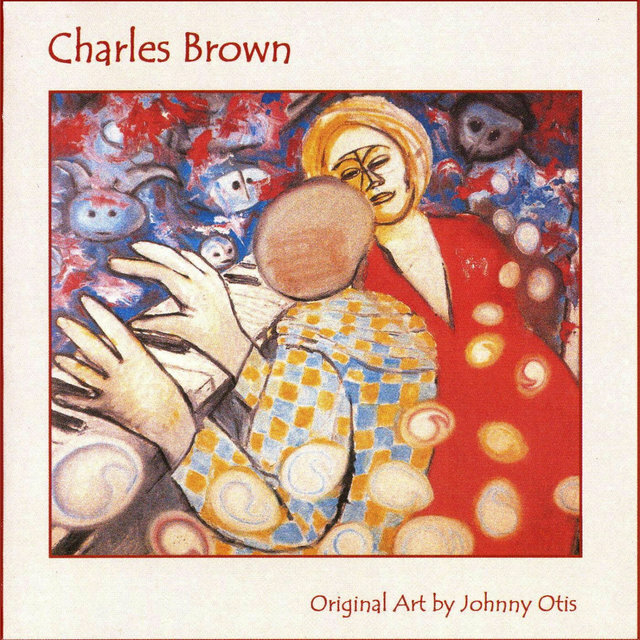 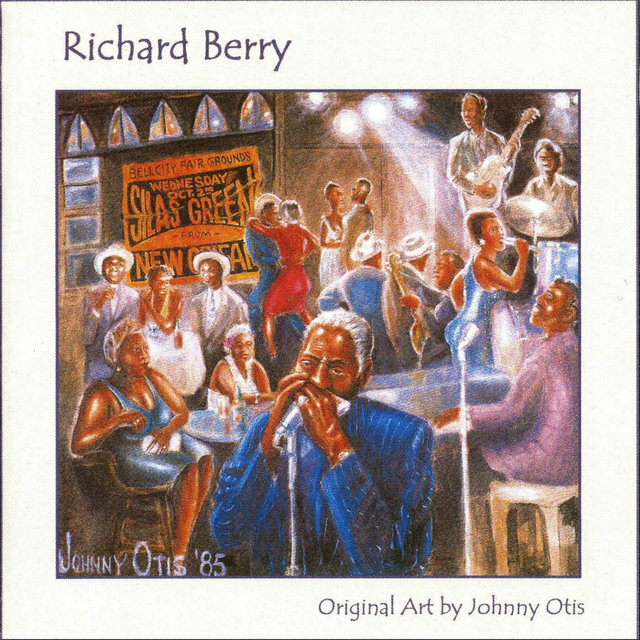 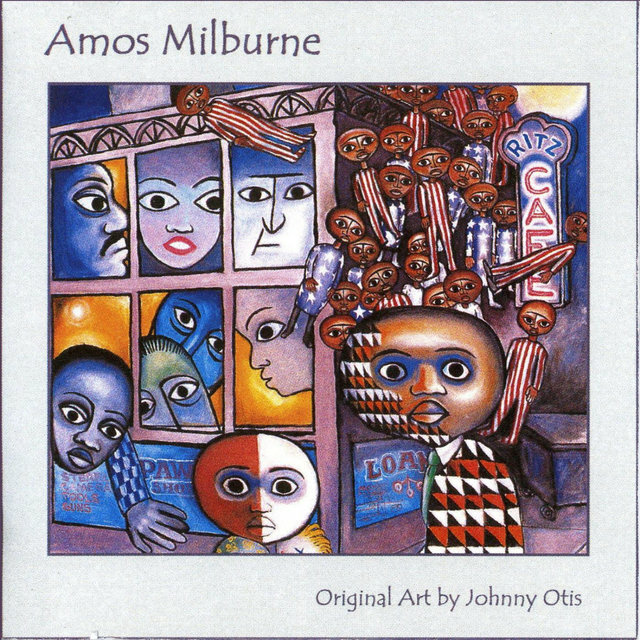 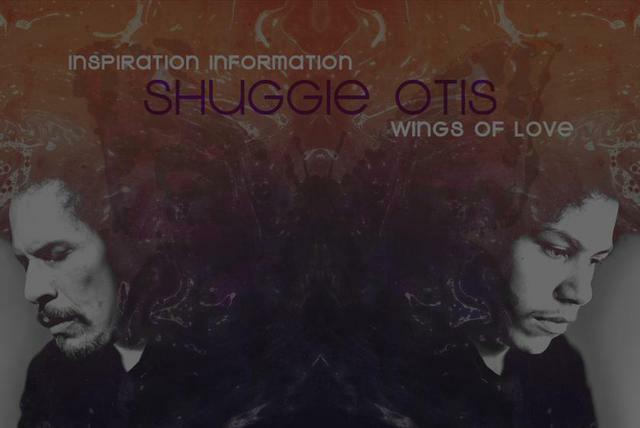 Another Otis favorite, "Inspiration Information," received substantial airplay in Chicago and other markets, charting at number 56 R&B in early 1975. 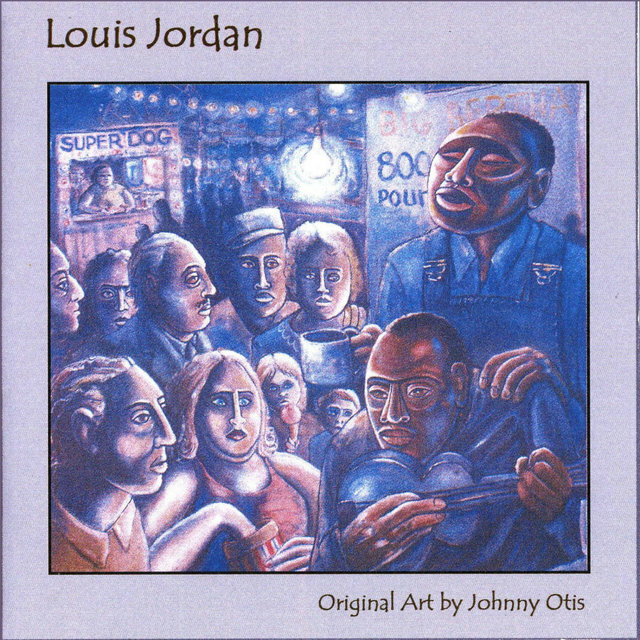 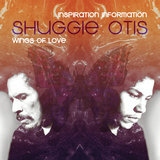 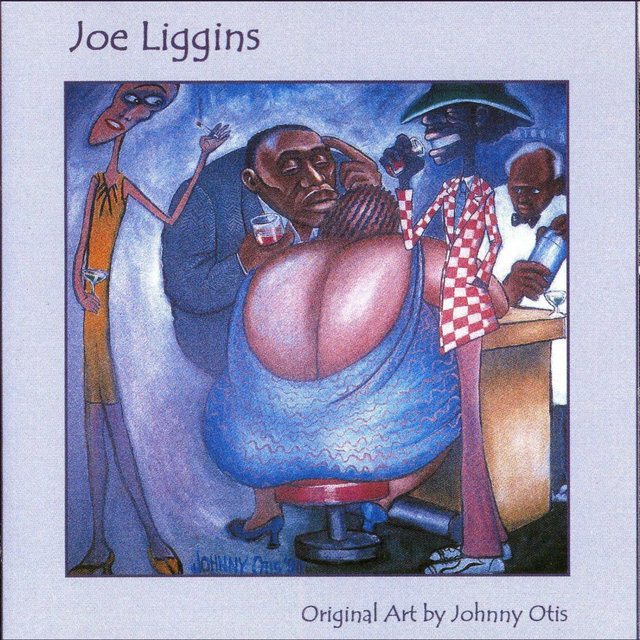 In addition, Otis, who had been absent from the recording scene for decades, achieved renewed renown and a new generation of fans after Luaka Bop reissued his classic album Inspiration Information in 2001.